The email, which was verified via this twitter post from Xbox Support, offered the user in question a new Xbox 360 in response and a free year's subscription to Xbox LIVE. 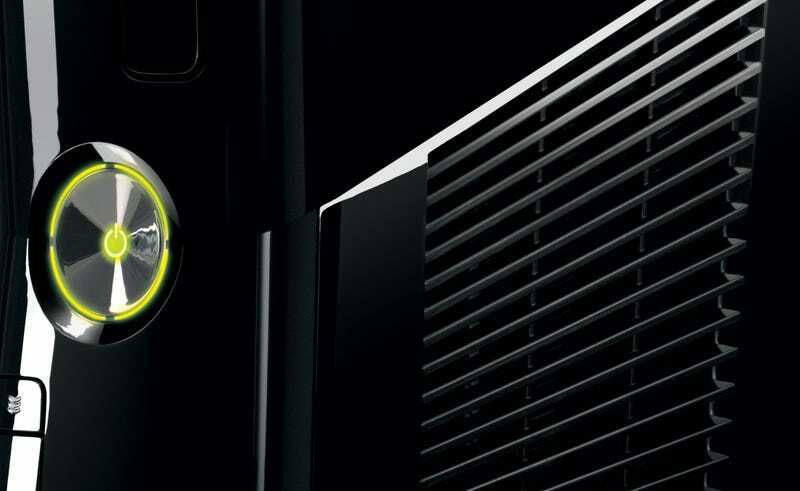 "Checking my e-mail earlier today," said Avery Penn, "I found a rather interesting message from Xbox Customer Support, saying that a software update is stopping some Xbox 360s from reading game discs. According to Avery, his 360 was still playing discs at the time the email was sent and, just for reference, his console was 60GB Pro from 2009. The email was most likely referring to the Xbox LIVE update which is being phased in between May 19 and May 30 – an update which reflashes the DVD drives to a new stock firmware, and adds support for new XGD3 disk format. It's this update that allows an extra GB of usable storage on game discs. That would most likely mean that the games Avery's Xbox 360 wouldn't be able to read haven't even been released yet – explaining why his 360 could still read currently available game discs. We've contacted Microsoft for a response on the issue, which we're currently awaiting – and we'll update the story accordingly. In spite of the obvious issues, which may affect a good number of Xbox 360 users, we're impressed by the pre-emptive work of Xbox's Customer Support – as was Avery, who was seemingly happy with the situation. If Microsoft continue to pre-emptively solve these issues, then more power to them, but problems may arise if users find themselves unable to play new games released in the future. Thanks to Steengo for the heads up. UPDATE 1 - The email, first sent to Kotaku Australia, originates from this Reddit thread. UPDATE 2 - DigitalFoundry has a nice new article up explaining the Xbox 360's new disc format in excruciating detail. UPDATE 3 - In reposting this story, and working off the assumption in the post that the update was part of the current beta program (since there hasn't been a "regular" update for some time), I added the term "beta testers" to clarify the backlink provided for background. Microsoft has since issued an update stating that these disc read problems in fact relate to an older system update.